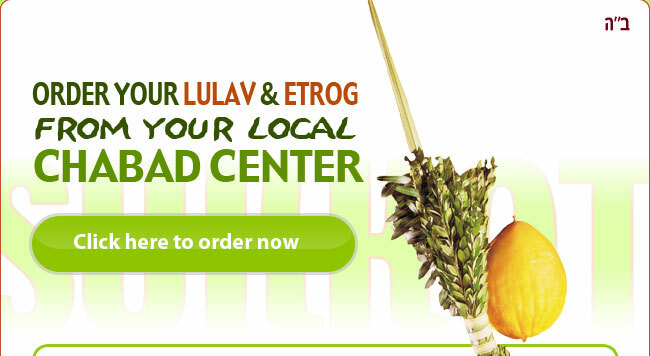 If you would like to order your own Lulav & Etrog set, please place your order by clicking below. Orders need to be finalized by Sunday, September 17 in order to ensure delivery in time for Sukkot. Pickup information will be forthcoming. Kosher Chinese and Film Night!